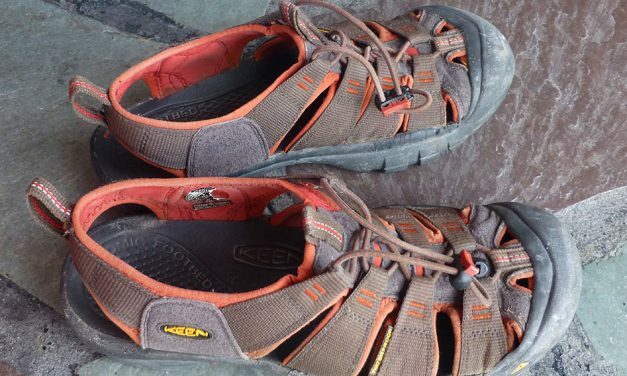 Neil loves these comfortable shoes because they can go anywhere, wet or dry. They take us on all our adventures, and are great for trekking, hiking, on the beach or even on the boat. And they are well ventilated so your feet can breathe. Best travel hats we have ever owned. We bought ours in Oz and wear them in all our travels. 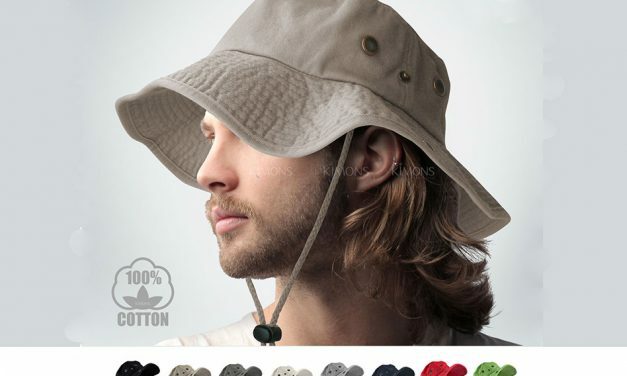 True, they are not the most stylish hat out there, but they fold up to carry in pocket or purse, provide 360 sun protection, stay cool & stay on in the wind. 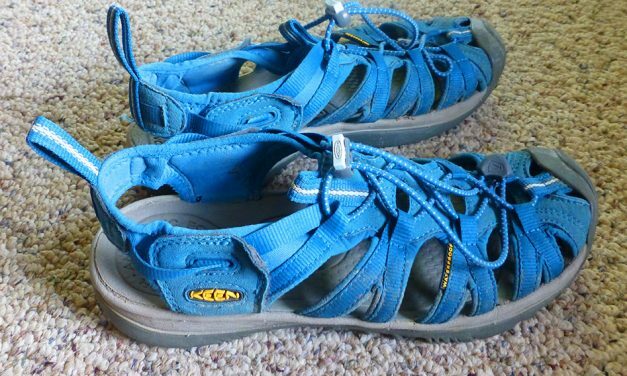 Laurie bought her first pair of KEEN sandals in Western Australia and has rarely worn other shoes since. She likes how cool her feet feel and how many situations they are perfect for.